Texas family sells Porsche – for 300 Bitcoins? Detailed on the BitcoinTalk forums and verified by Business Insider, a family residing in Austin, Texas sold their 2007 Porsche Cayman S for 300 Bitcoins. Definitely one of the first public sales of an automobile in trade for the four-year old digital currency, the family wanted approximately $39,000 for the car and had previously attempted to sell the vehicle on Craigslist. While the family accepted a value of approximately $130 per Bitcoin for the purposes of the sale, the current price of Bitcoins has shifted wildly over the last few days reaching up to $147 per Bitcoin recently before plummeting to $117 on Wednesday. 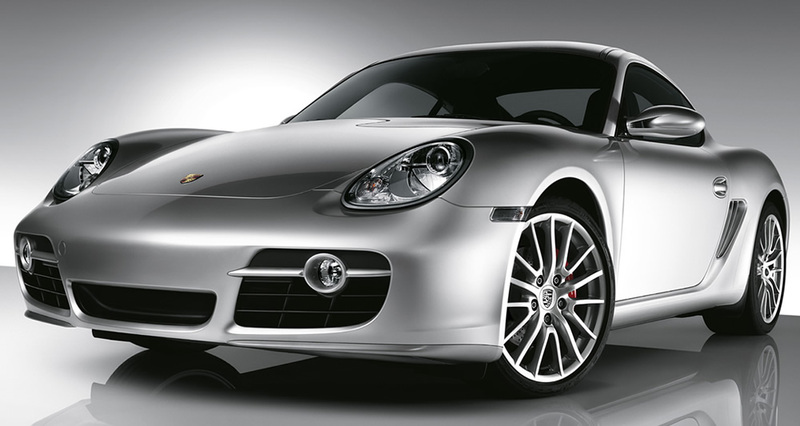 With only 8,200 miles on the 2007 Porsche, the sports car came with leather seats, a Bose sound system, an aftermarket suspension and exhaust system in addition to 19-inch Monolite wheels that cost approximately $8,000. According to excerpts of the Business Insider interview, the family had previously received offers of 1,000 Bitcoins for the Porsche when the value of the currency was around $26. If the family have agreed to sell the Porsche for $26,000 at the time, those 1,000 Bitcoins would roughly be worth a minimum of $100,000 at the current trade rates. In addition to listing the car for sale, the family is also attempting to sell a 2011 Harley Davidson Sportster for a price of $9,500. That would be approximately eighty Bitcoins at the current market value. While it cost more money to mine Bitcoins than they were actually worth approximately eighteen months ago, the explosion in the value of the digital currency occurred approximately two weeks ago when the banking crisis in Cyprus spurred a significant amount of interest and investment in the currency. People living in other European countries took notice and looked into moving a portion of their finances into Bitcoins. Rather than worry about banks shutting down or collecting a portion of their savings to support an organized bailout action, investing money in Bitcoins essentially keeps the money out of the reach of the government in each European country. Starting at the value of $47 approximately two weeks ago, the value of the Bitcoin hit triple digits extremely quickly. There are currently 11 million Bitcoins in existence with a collective value of approximately $1.28 billion and mining will continue until 21 million Bitcoins are in circulation. The digital currency isn’t regulated by a central bank and all transactions are peer-to-peer. Some analysts are predicting that Bitcoin value could reach levels as high as $1,000, but the highly volatile price fluctuation of Bitcoins could also result in severe losses for any investors putting money into the digital currency right now. However, this hasn’t stopped people from attempting to sell their possessions for Bitcoins. Besides the recent Porsche sale, a Canadian man is attempting to sell his Alberta-based home for Bitcoins. Leak: Is this what Facebook Home will look like?